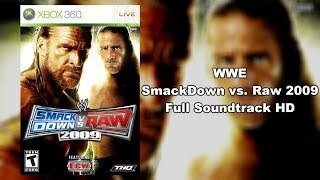 We bring Howard "The Fink" Finkel, The Miz, and Eve to our studio, along with Cory Ledesma from THQ, to reveal the complete roster for WWE Smackdown vs. 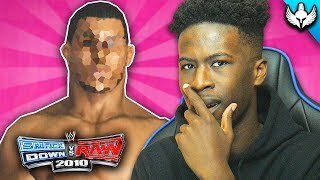 In this video, I'm going to be making Brandon Collins on SmackDown vs RAW 2010 (SVR 2010)! 600 Likes and I'll do a Road to WrestleMania with Collins! R-Truth and Cryme Tyme behind the scenes in the making of WWE SmackDown vs. Raw 2010. WWE SMACKDOWN! 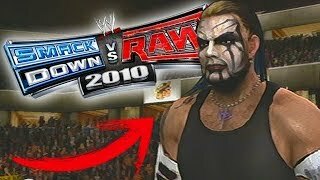 vs RAW 2010 - JOGANDO COM A LENDA DE FACEPAINT! This match have many epic moments. All rights to WWE and THQ.